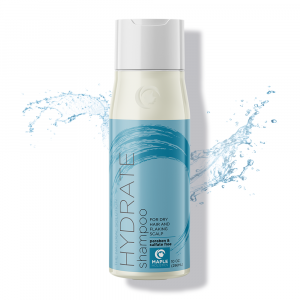 Garnier Company and Products Review: Garnier Garners Praise! 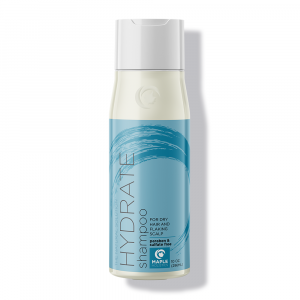 Home | Bath & Body | Garnier Company And Products Review: Garnier Garners Praise! No one does skin care and cosmetics like the French, but unfortunately, many of their luxurious products are accompanied by a luxurious price tag. Garnier is a French company that makes products that are pampering but at drugstore prices. 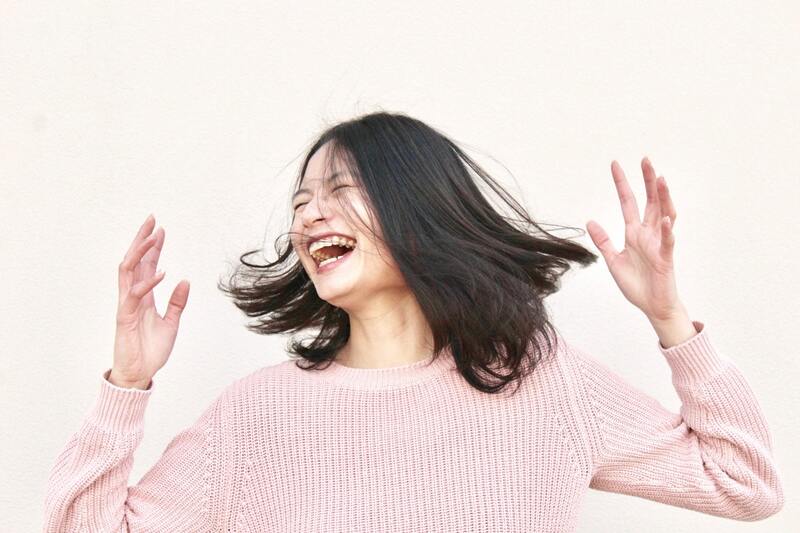 The company’s team of 3000+ researchers and developers are often cited in scientific journals for their work at Garnier because their hair and skin technology is just that groundbreaking. Many of their products, including a few I’ll be talking about today, have won the coveted Allure Best of Beauty Award and have been featured in magazines and on the red carpet. You can also see Garnier in the works on the popular TV show Project Runway, which the company is a sponsor of. We’ll give you the 4-1-1 on my personal number one – Garnier – here. Read all about one of the top personal care products purveyors in the world in our Garnier Company and Products Review! Garnier’s company history stretches as far back as 1904 when hair and skin care products were virtually non-existent. Erno Laszlo was just a kid, Estee Lauder, not yet born, and Neutrogena was years away from its founding. Nivea and Avon had been founded but were nowhere near the titans of the industry that they are today. We’re talking pre-shampoo era – most people still used regular soap to wash their hair. Alfred Garnier, the company’s founder, and namesake introduced a hair conditioner called La Lotion Garnier that completely changed the hair game. Garnier has continued to launch products that are innovative, using breakthrough technology and research to formulate what they put out. In the 1970s, L’Oréal acquired Garnier, providing the brand with newfound resources and support from one of the worlds most famous personal care giants. 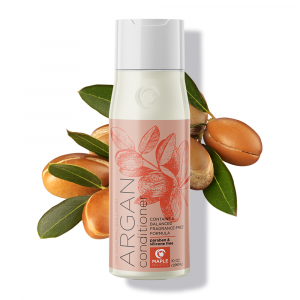 This, combined with Garnier’s knack for development and innovation, has helped make it one of the most celebrated brands of the last several decades. For example, Garnier was one of the first companies to start understanding the many effects of sun damage. As such, the company released hair products designed to protect from the sun as early as 1936. And in 1965, Garnier produced the first ever at-home permanent hair color. This ended up spurring an entire industry of box color known for its ease of use and affordability. Time and time again, Garnier has proven that it is a driver of innovation. The company continues to release revolutionary hair solutions to this day – thankfully, there seems to be no end in sight! Garnier hair products are almost always a worthy investment – but let’s take a closer look at some of the makeup products that they have on offer as well. 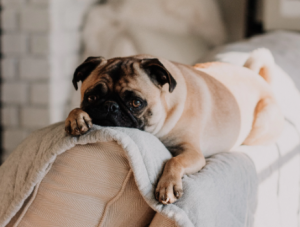 Is Garnier Cruelty-Free? Does Garnier Test On Animals? Garnier’s great products do come with something of a price. Like many companies, their researchers test the new products and ingredients on animals to make sure that they are safe for human use. To their credit, they have taken strides to reduce their environmental footprint with their partnership with TerraCycle, a program that encourages the recycling of cosmetic packaging and eco-friendly packaging. Garnier makes all kinds of personal care products, including face masks, cleansers and scrubs, moisturizers, shampoo and conditioner, and hair-styling products. One thing about this brand that I really appreciate is how much they understand that one size does NOT fit all in regards to personal-care products. We’ve all got different skin and hair types, and when Garnier comes out with a line you can be sure that there are going to be multiple variations customized for your specific beauty needs. I’ll review a selection of some of my favorites below, and believe me, it wasn’t an easy task selecting which ones to highlight! The 5-in-1 Miracle Skin Perfectors hydrate, brighten and use mineral pigments to even out the skin tone, providing a light-medium coverage. They can be used alone or with a bit of concealer if you want some added coverage under the eyes or on any blemishes. The BB creams even utilize SPF 15 so this is really a quick, one-stop shop for skincare, makeup, and sunscreen. As I mentioned, Garnier takes care to cater to individual beauty concerns and goals, and their BB cream is no exception to these efforts. The whole idea of BB cream is that it is makeup that also improves your skin. It provides improvement for oily and dry skin or young and mature skin. However, this requires totally different ingredients and game plans. The original product, for normal/dry skin, uses Vitamin C and caffeine for glowing, refreshed, healthy skin – and it is incredibly moisturizing. The oil-free version is perfect for oily skin. It reduces shine while shrinking pores, and it includes wild berry, an effective antioxidant so that your skin will be protected and feelin’ swell. The Anti-Ageing BB Cream features Pro-xylane™ which is an anti-aging ingredient formulated by L’Oréal (Garnier’s parent company) that plumps the skin to drastically reduce wrinkles. It “guides nourishing molecules to sections of the skin that need a little TLC,” according to their US website. 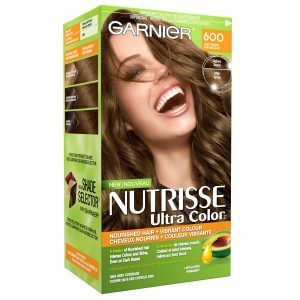 As the OG of at-home color (see Garnier History) Garnier can deliver that salon look we all crave with an amazing range of shades and top-of-the-line formulas. 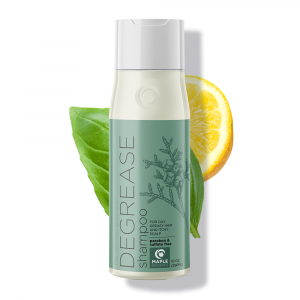 The Nutrisse line focuses on nourishing hair, so rather than feeling the effects of the damage we’ve come to expect from at-home coloring treatments, your hair is left soft and healthy. There are some gorgeous colors to choose from and they come out bold and multi-dimensional for full grey coverage and a natural, beautiful end-result. I cannot stop raving about this color line. 60% of the formula is made up of natural, beneficial oils, and it’s ammonia-free so you’re inhaling fewer toxins when you use the product. This thing is much, much gentler on hair than your average hair color! 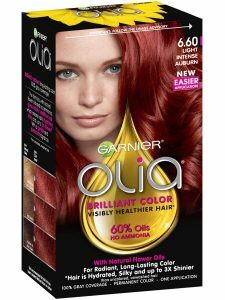 Garnier Olia Hair Color utilizes groundbreaking, patented technology that delivers lasting color to the hair through an oil carrier instead of through ammonia, which causes hair damage and is generally unhealthy to inhale. The oils help the hair in terms of both health and appearance, building healthier, stronger hair. Color Styler is a really cool product that lets you be experimental with wild colors absent damage or commitment. It comes in blue, pink, bronze, purple, and a fiery red, and the results are bold and bright. 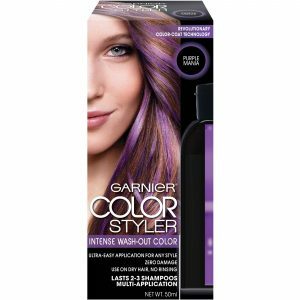 Garnier Color Styler works by coating the hair with color so if you’ve got brown or black hair, this will still work! Color Styler may be the best way for you to try out a different color without having to whip out the bleach. The color lasts for about two to three washes so you can play around with different colors all the time, or even apply for a fun weekend and then go back to a more subdued look for your work week. It also won’t rub off on everything like a lot of temporary colors tend to. Your colored hair may feel a little dry temporarily, but you can comb some coconut oil or argan oil through the dyed section to fix that easily. Garnier has some amazing face cleansers for various skin types. The most popular is probably the Clean+ Invigorating Daily Scrub, which won the Allure Best of Beauty award. This gel cleanser gently exfoliates dead skin cells with jojoba beads. Skin feels tingly and energized due to the infusion of peppermint and the TEA-lauryl sulfate and salicylic acid gives your skin a deep cleanse and prevents breakouts. I’ve made this my go-to face wash and noticed a definite improvement compared to other brands I’ve tried – it just makes a great and reliable daily wash! It can often be difficult for people with very dry skin to find a cleansing product that doesn’t strip away natural oils. Dry skinned folks don’t have too much oil to spare, to begin with! This face cleanser actually moisturizes the skin while it cleanses with jojoba and macadamia oil. This oil clears away dirt and even waterproof or long-wearing makeup. It’s also amazing for sensitive or easily-irritated skin. 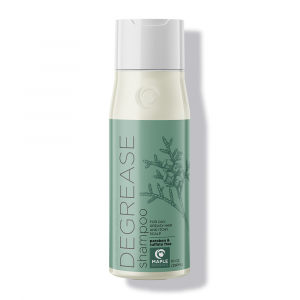 Sadly, this product has been discontinued (pages of reviews are filled with dismayed customers begging Garnier to bring this back, so fingers crossed) but you can still find it on Amazon and a few other places online. There is nothing like a product that does what it claims it will. This dark spot corrector fades spots and signs of sun damage over time, and while the results are gradual, it delivers noticeable results. It exfoliates the area to help the discolored skin cells get replaced with new ones faster. Vitamin C, which has been proven to have brightening qualities, lightens the damaged skin while Vitamin E soothes the area. One downside of this formula is that it has a strong fragrance which, although nice and fresh, may cause some irritation. 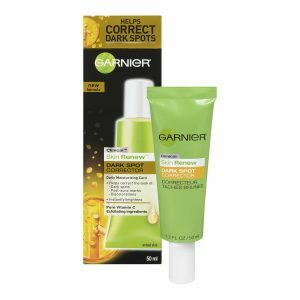 Overall though, you will have a tough time finding a more effective dark spot corrector. When it comes to getting rid of your makeup, there are a lot of options out there for your disposal. However, due to the fact that certain types of makeup are designed to be more long-lasting than others i.e. waterproof makeup, simply using hot water or your usual toner won’t do the trick. So it may be best for you to consider using a more advanced product, one that is designed to remove makeup (regardless of the type of makeup it is) quickly and effectively, whilst actively hydrating and nourishing your skin at the same time. That may sound like an impossible combination of features, but Garnier’s SkinActive Micellar Cleansing Water does exactly that. In terms of makeup removers – it’s definitely one of the best I’ve used. The ingredients are a lot safer than most of the conventional makeup removers out there despite its inclusion of PHMB (Polyaminopropyl Biguanide). This is a pretty nasty chemical that has recently been banned in Europe and should be avoided when possible. So if you’re looking for a more natural alternative in terms of removing your makeup, I’d recommend sticking to a blend of Eucalyptus essential oil, Lemon essential oil, and Coconut oil as a primer before you rinse/wash your face. However, if you’re strapped for cash and need something that’ll last a while and get the job done quickly and effectively, Garnier SkinActive Micellar Cleansing Water will certainly do the trick. Although I’d recommend using it very lightly and always ensure that you rinse your face off immediately after using this as it could lead to a series of health issues with consistent use over time. The natural option is always the best – so be sure to search the web for a few other recipes or ideas too. Marc Jacobs Beauty, Revlon, Vichy, and Jeunesse – it’s all here at Maple Holistics! Time and time again, Garnier has stayed ahead of the curve in the hair and skin markets. There is no denying that Garnier is attentive to customer notes and concerns and adapts accordingly – qualities which are, unfortunately, all too rare in the personal care market today! Lastly, Garnier stays sharp and relevant by investing in a substantial R&D department – invest in Garnier products to take advantage of the time they’ve invested in consumers like you!